This year’s cover illustrates the student connection and safe space that school nurses provide to students as they learn and grow. 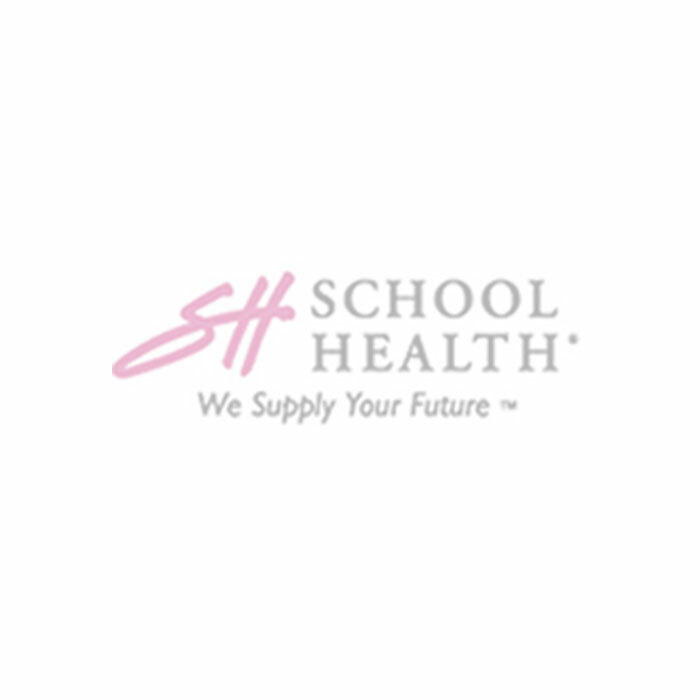 At School Health we have witnessed this connection for over 60 years. 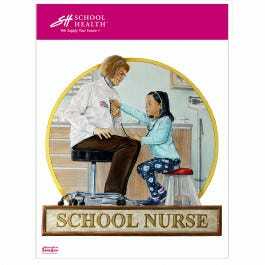 Time and again we are awestruck at the care and compassion shown by school nurses as they perform their duties. Just as you are dedicated to supporting the students in your school, we are dedicated to supporting you. You can rely on us for support when you have questions, need resources, or are seeking new solutions for your health room.